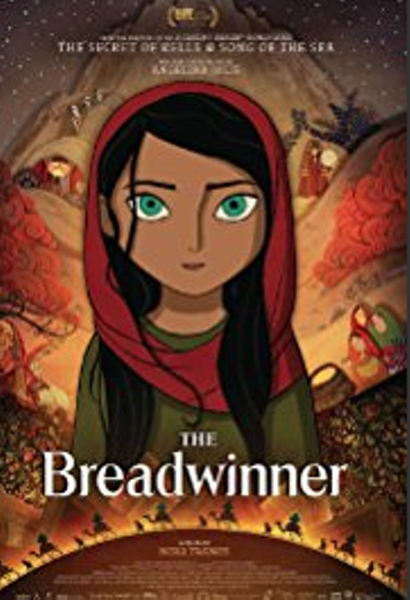 When: Tue., April 23, 6 & 8 p.m.
A double bill of French flicks with English subtitles to celebrate National Canadian Film Day, this showing kicks off with Parvana, a 2017 animated movie that's a glimpse into a girl's childhood in Afghanistan. At 8pm, it's Pieds Nus Dans L'Aube, the 1927-set tale of a boy's last summer before college. Each film is $8.